In Canada, we are invited this month to join a thoughtful conversation with Jeff Halper, an Israeli peace and human-rights activist, to imagine alternatives beyond the “two-state solution” in Israel and Palestine. 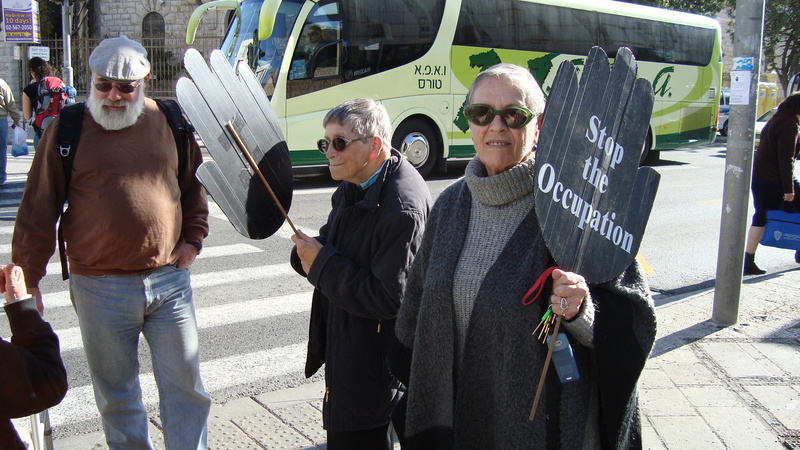 Jeff is the Coordinator of the Israeli Committee Against House Demolitions (ICAHD). Click here for a radio interview in Toronto. Click here for a recent blog posting about his time in Ottawa. Click here for his full schedule and here for his schedule in Edmonton on 6 and 7 Feb. 2015.